Bath time is more than just a chore; it is the perfect time for precious bonding moments. 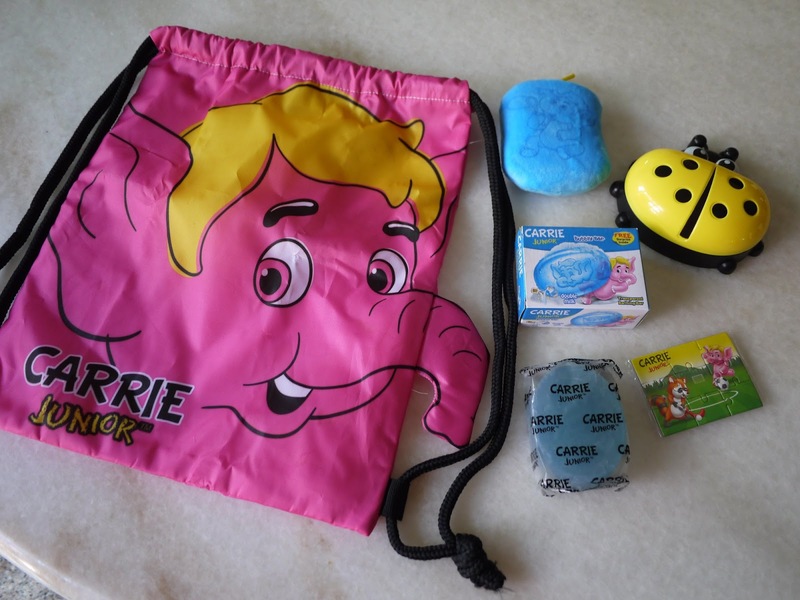 It is a daily routine that children can benefit most from the extra loving care from parents and caregivers. Bathing helps children relax and the physical touch reassures children in the tender loving care of parents. 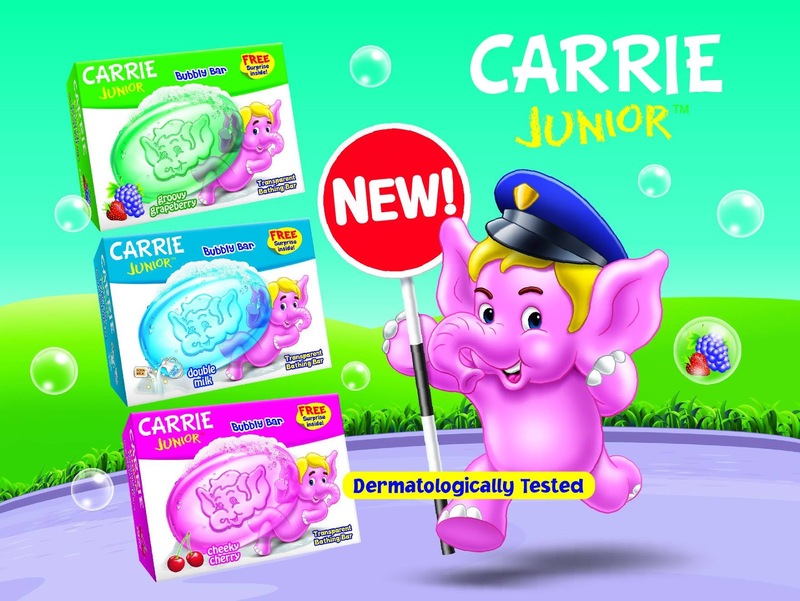 CARRIE JUNIOR, the trusted brand in children’s toiletries introduces new bath time fun with the CARRIE JUNIOR Bubbly Bar. 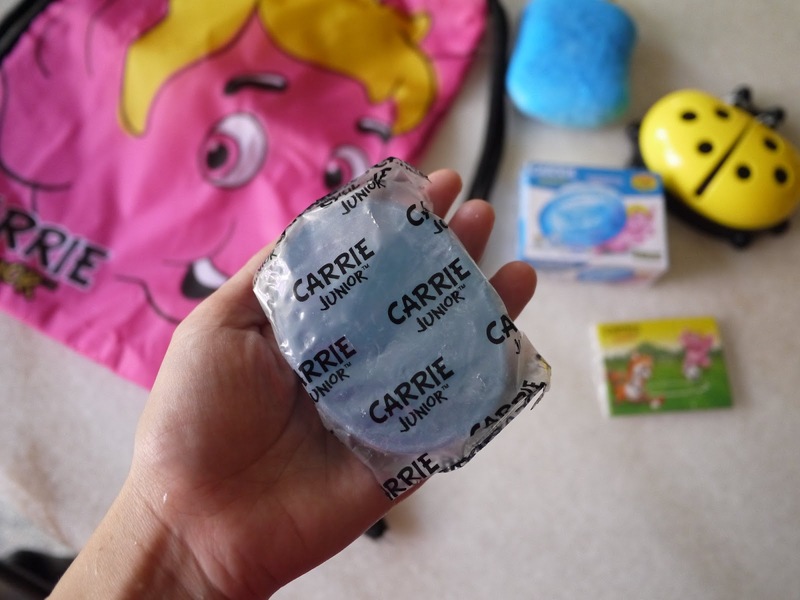 The new CARRIE JUNIOR Bubbly Bar will give bath time a whole new dimension of fun in the bathroom. The transparent bathing bar imprinted with a 3D image of Carrie comes in 3 bright and attractive colours of pink, green and blue in accordance with the variants.